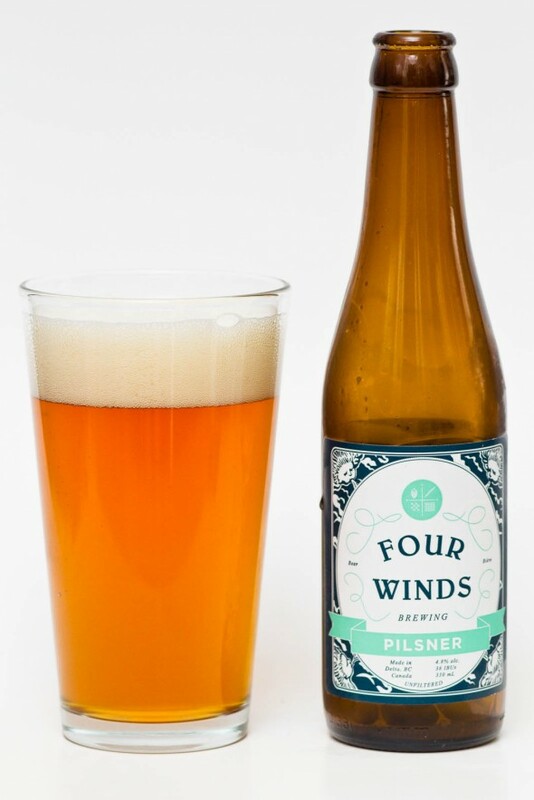 In the small-bottle four packs flowing out of Delta BC’s Four Winds Brewing comes the Pilsner. 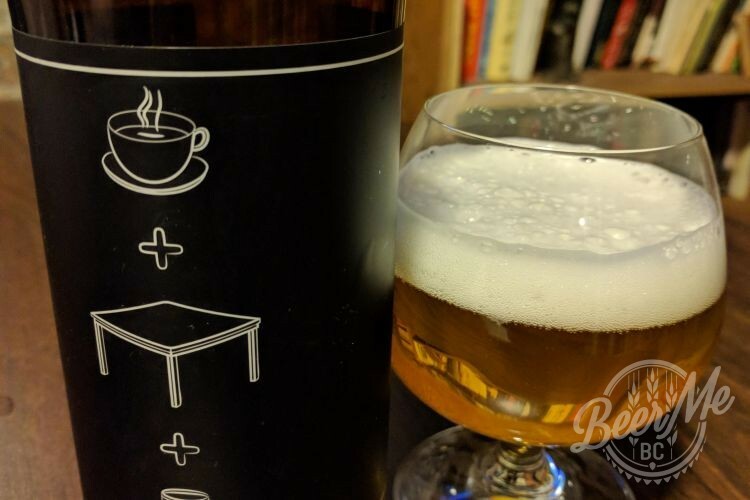 This BC-style pilsner pours from the bottle a slightly darker than expected amber colour with two fingers of head topping the glass. 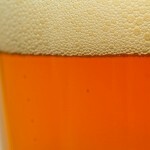 This head smells lightly sweet with caramel along side czech style malts and a New Zealand hop. 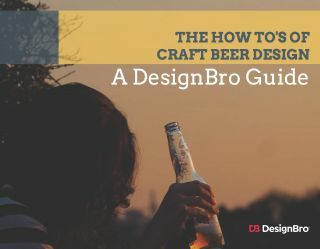 The flavour is big for a pilsner but still very sessionable. 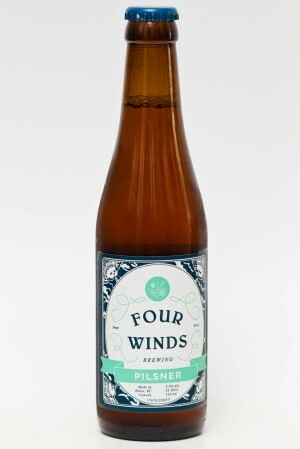 The caramel tones add s sweetness and smoothness to the front before the hops and malts build mid-way through. 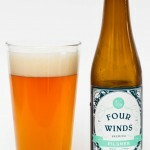 Hoppier and sweeter than you may expect Four Winds has done a great job of balancing tradition with a desire for more flavour and a BC infusion to traditional styling.